Candidates challenge petition signatures in the race to be on the Chicago ballot. 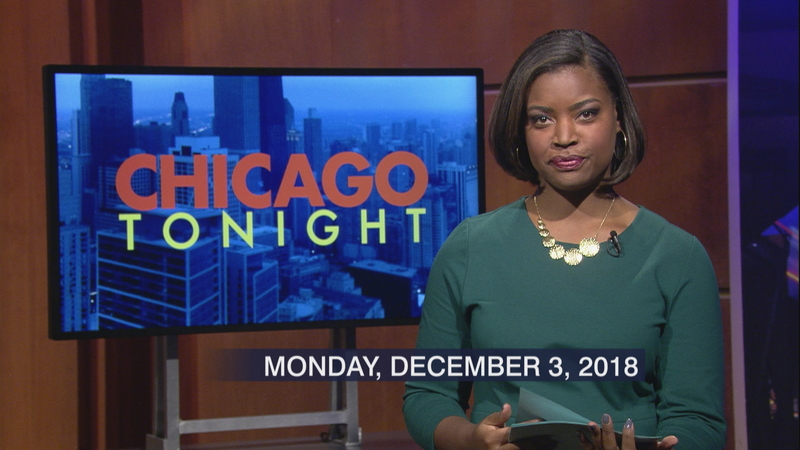 A Chicagoan remembers the late President George H.W. Bush. And we celebrate Illinois’ 200th birthday.